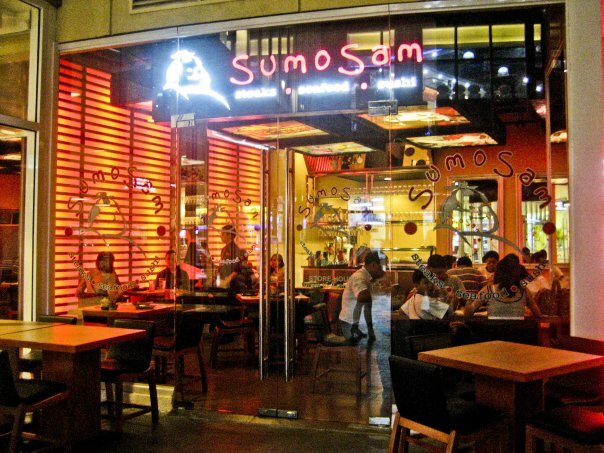 SumoSam offers Westernized Japanese cuisine, the Marquee Mall branch is quiet small but has essential Japanese icons lurking within the space. 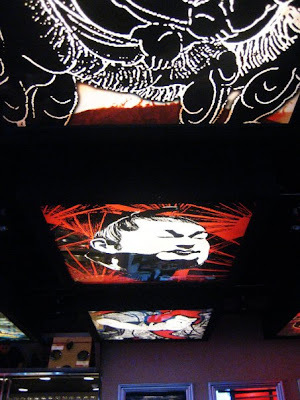 The best dishes to have during visits, I highly recommend the spicy tuna salad, followed by salmon sashimi. 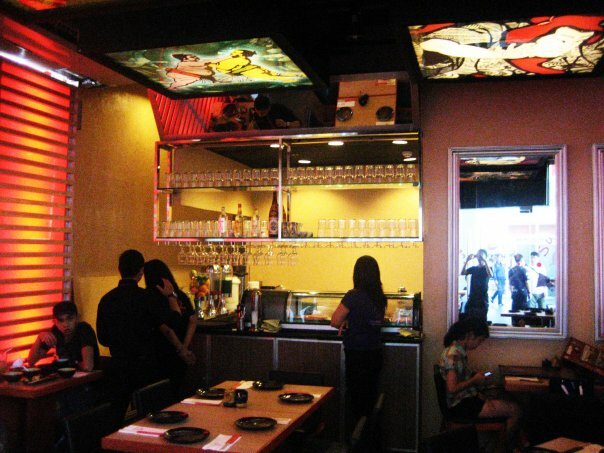 Ask for extra lemon slices for your wasabi-kikoman sauce. For kids, served them with Tori Chizu Maki (chicken tenders rolls with chicken and special barbeque sauce). 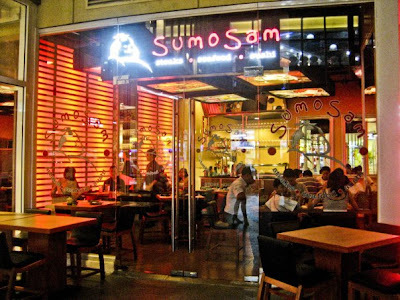 Overall, SumoSam Marquee staff are quiet reliable and the food are budget-friendly given the specialty it represents.